As a past worker with Steve I can honestly say he will become a valuable asset to your team. 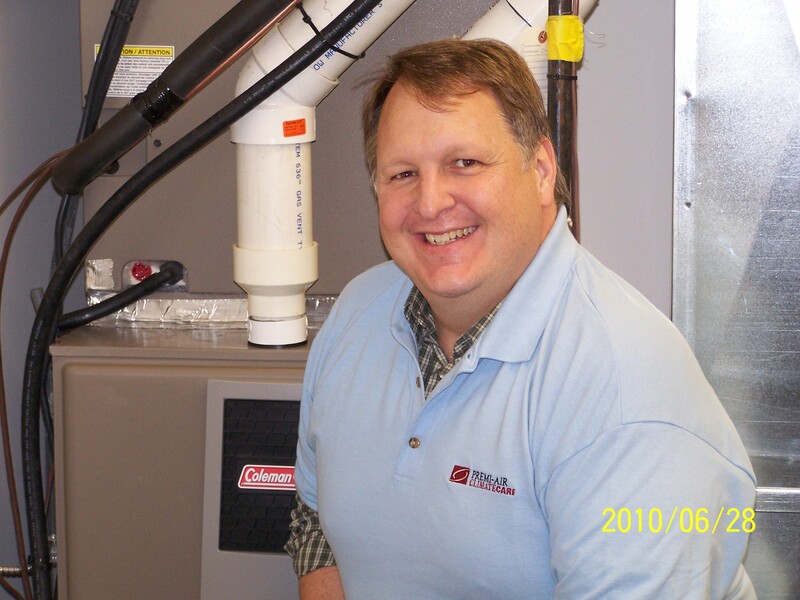 Steve has shared and demonstrated his vast HVAC knowledge with me and I am thankful for that. Again Congrats and best wishes. Thank you so much for your comment. We are really happy to have Steve join our team.